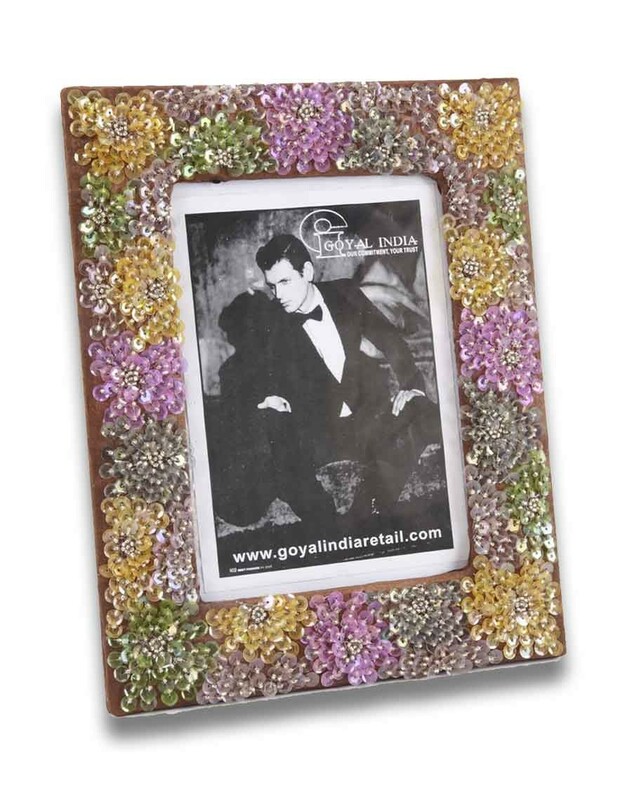 Display your memories in style with this picture frame. Made by wood and Glass. Size of Product: L-10"X W-7.5"X H-5"
You want to present a photo to your friend or family..look no further. This is what you need. It is has multi-colour beads which sets this frame apart. It gives it a boho look and can be used to fit in any type of decor. It is an excellent choice to use for personal as well as gifting use. So, go ahead and book this piece.